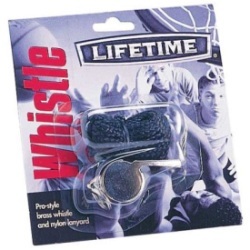 Lifetime Basketball Accessories - 0860 Brass Whistle with 20 inch Black Lanyard. 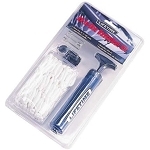 Price includes shipping for this basketball accessory when shipping to the lower 48 states. 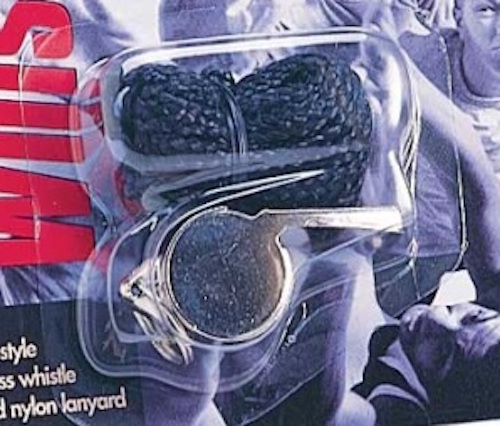 This brass whistle is great for referees, coaches and trainers. The convenient 20 inch lanyard gives you a professional look for your part in developing athletes. Q: How loud is this whistle? 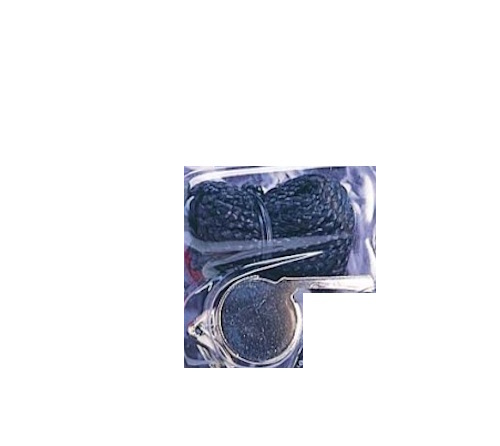 A: It is a referee/coach whistle so it is just as loud as any whistle of this style you may have heard. Fast Shipping: Orders for the Lifetime 0860 generally leave the warehouse within 1-2 business days. 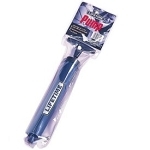 Delivery Details: This product ships directly from the warehouse in Hyde Park, UT. This item generally ships via FedEx and may not require a signature. Local Pickup Option: This item may be available for local pickup in Hyde Park, UT. If you are interested in picking it up locally contact our customer service for a super cheap pickup quote at 866-308-5484.